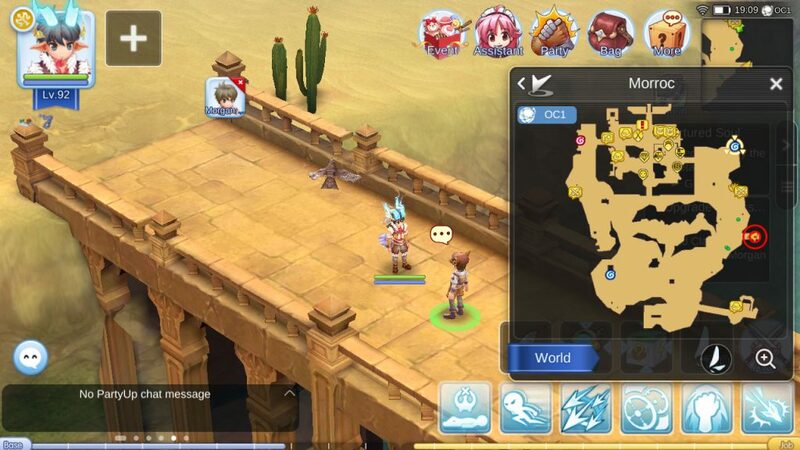 You know the drill, head to the north part of Prontera and speak Kakaro. 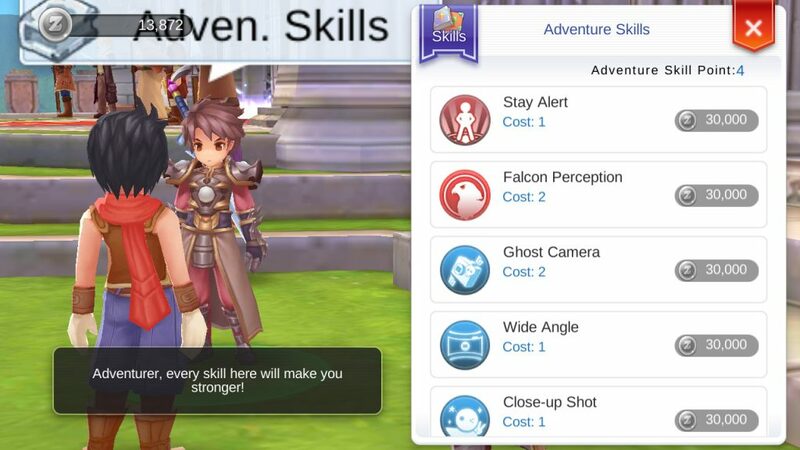 You’ll need to be adventurer level 20 for this one. 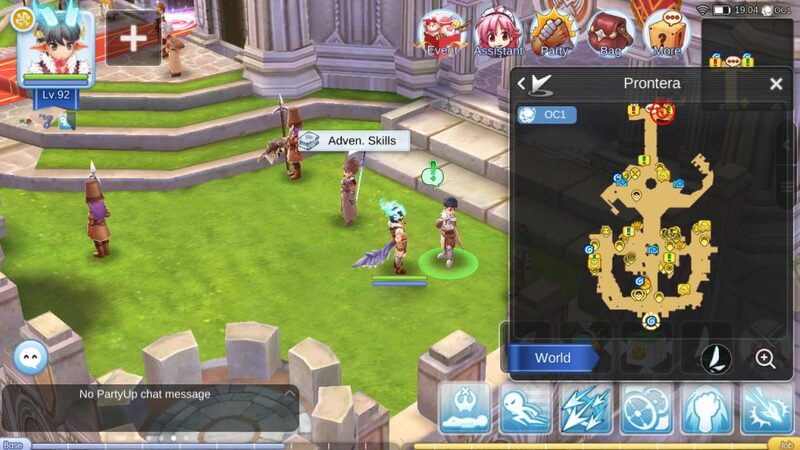 As you hand over your hard earned boss materials he asks you whether you have taken a photo of and killed a Mini-MVP. You slap him in the face and proceed to the next task. Morgan will now ask for 1x Eva and 20x Dead Branch. 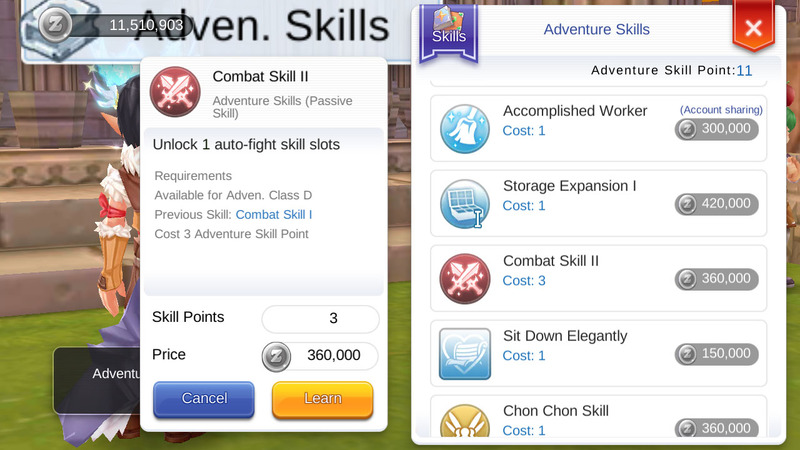 Once unlocked, the Eva Toy can be purchased from an Amazing Toys NPC (There’s one in Morroc conveniently next to the Eva unlock quest NPC see above). 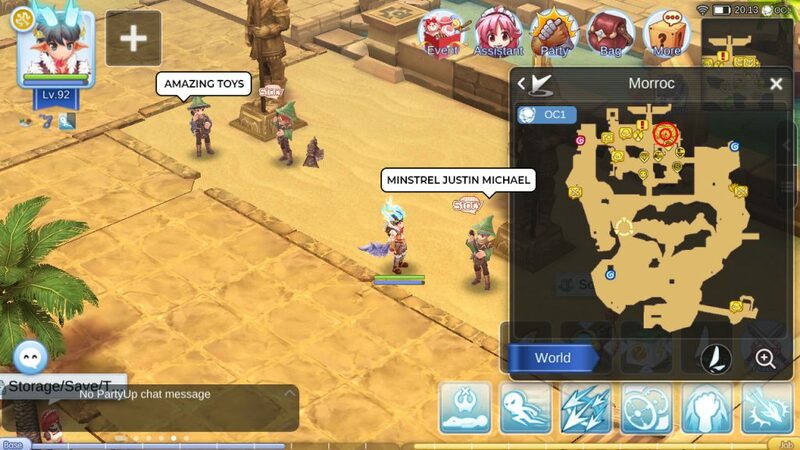 Go find Minstrel Justin Michael in Morroc and complete his Los Rabil Quest (40x Hard Skin, Kill 300x Desert Wolf, 2x STR Dish B). Ok got the Eva and the 20x Dead Branch? Head back to Morgan (the guy on the bridge in Morroc) and hand over the goodies. One last task. Kill Osiris in Pyramid 2F. Don’t worry you won’t have to land the last hit. Just land a hit (maybe a few more for good measure), then sit back and let someone else finish the job. Note: MVP spawn time is 2 hours after kill. If you change channel you will need to wait 2 hours before being able to land hits on MVPs. 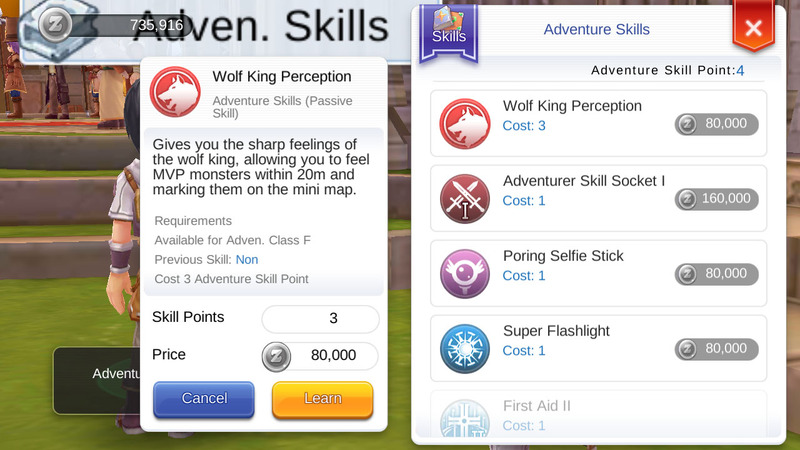 To help you locate the MVP ensure you have the adventure skill Wolf King Perception from Adventurer Rank F.
Tip: Waited 2 hours for spawn only to find Osiris fading away into nothing upon arrival? Kill Osiris in Endless Tower, it counts! Speak to Morgan one last time and he will tell you to go find Kakaro in Prontera. 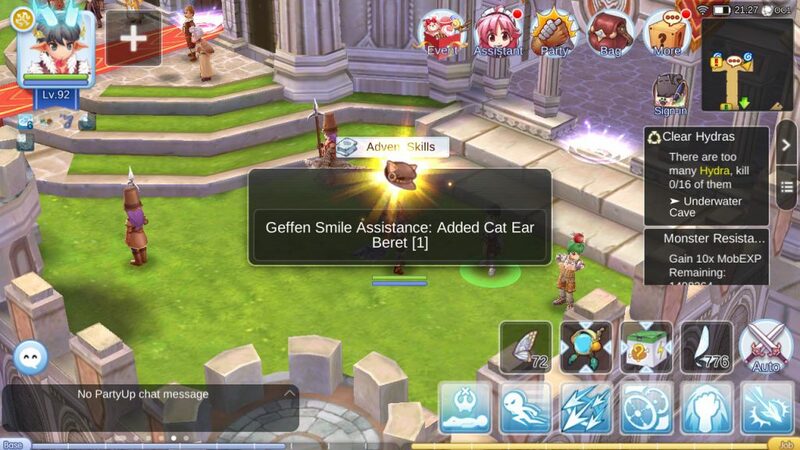 Speak to Kakaro and that’s it, congrats and enjoy all the perks of Adventurer Rank D.
Cat Ear Beret Blueprint can now be purchased for 400 Eden Coins from Smile Assistance NPC in Prontera (She’s next to the Lucky Shop). 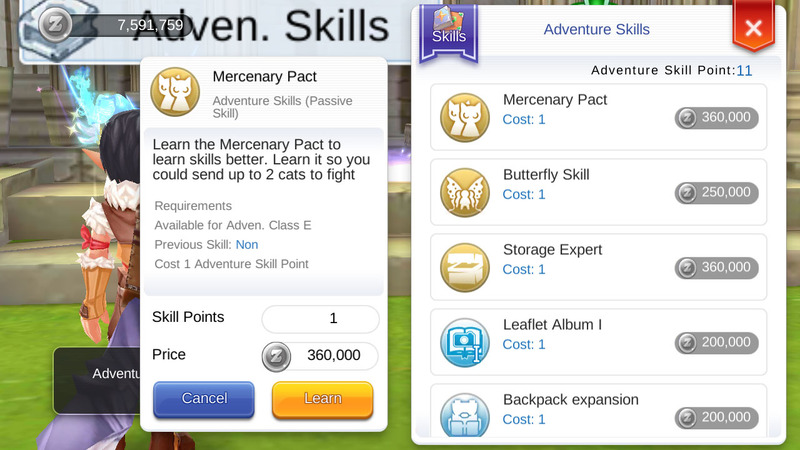 Crafting costs 1x Cat Ear Beret Blueprint, 10x Candy, 2x Soft Feather and 133x Hard Skin. Extra Pet Labor Slot! See our Pet Labor Guide on what pet to use and what loot you can get. © 2019 1gamerdash.com All Rights Reserved.